We are Select partners and installers of Digium Switchvox systems and Titanium certified technicians. 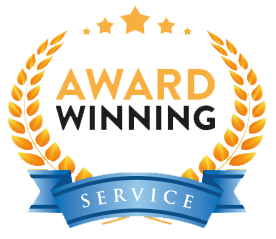 � We are one of the most respected telecommunications installation, support and service firms in The United States of Americaq, offering award winning service. We are not in business to just sell telephones; we would like to be your communications specialist. Our employees have built a reputation for being detail oriented, innovative, and consistently pushing the technology barrier. Let’s start talking about your project or idea and find out how we can help your business communicate. 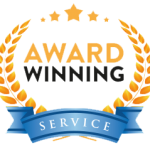 Stauffer Technologies, Inc. (STI) is a Cleveland, Ohio-based IT consultancy focused on customer service process improvement and automation. STI, provides Business Phone solutions both Premise and Cloud Based, Video Conferencing IT strategy consulting, as well as application development, integration, and management.